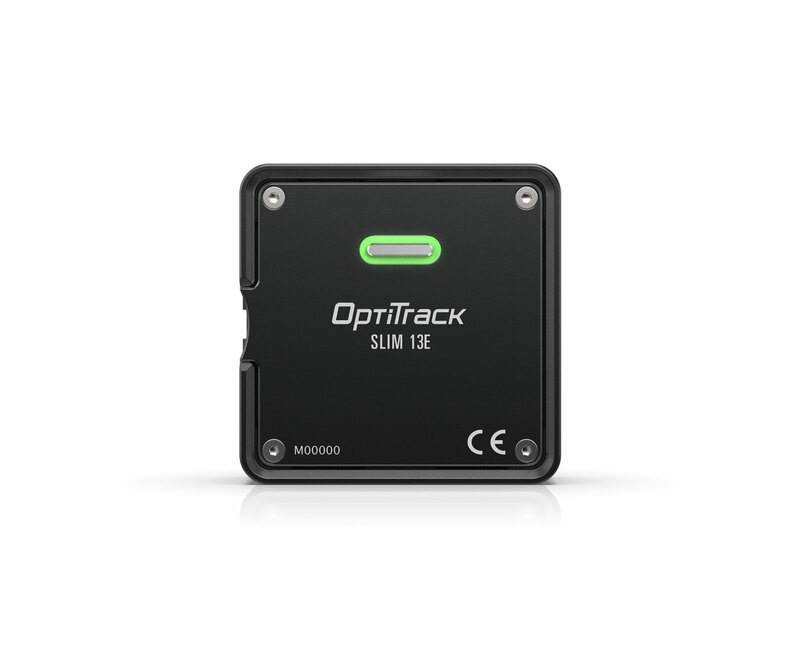 The OptiTrack Slim 13E’s low profile and simple black matte finish combine for a discreet, OEM-friendly form factor. 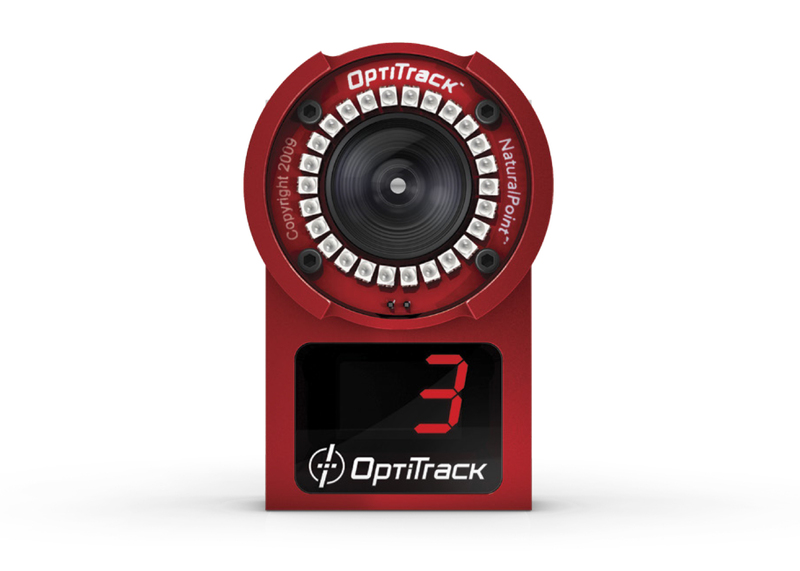 Precisely capture fast-moving objects with the OptiTrack Slim 13E’s 1.3MP imager, 240 FPS capture speed, and global shutter. 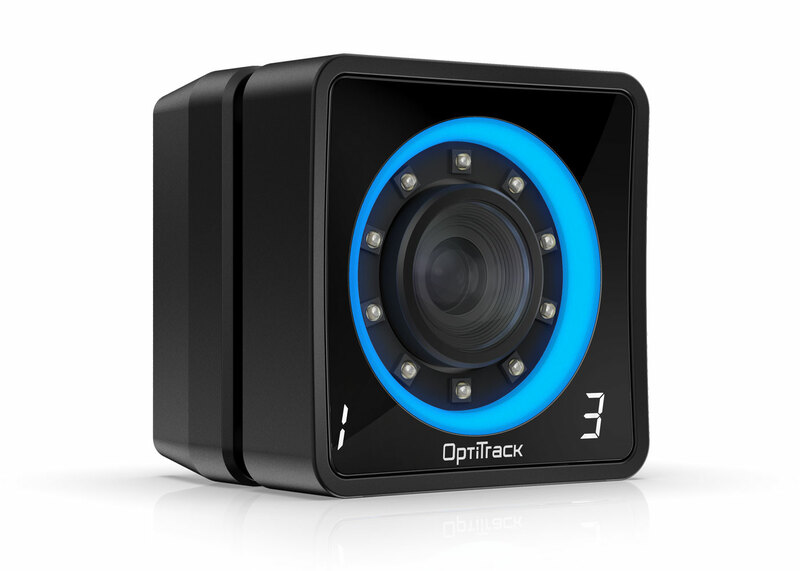 The OptiTrack Slim 13E’s low profile and simple black matte finish combine for a discreet, OEM-friendly form factor. 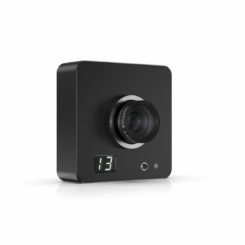 Turn off all visible status indicators via software control when your application requires cameras to go completely dark. 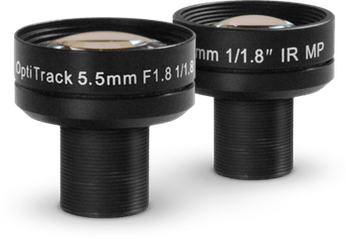 Featuring M12, C, and CS mounting options, the OptiTrack Slim 13E can be equipped with a low-distortion, fast-glass OptiTrack lens or third party lens of your choice. 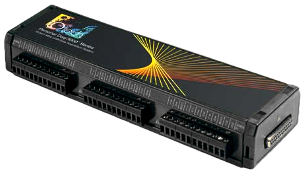 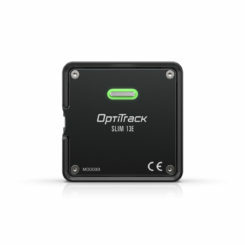 Synchronize to almost any signal or source when you combine your OptiTrack Slim 13E with the eSync 2. 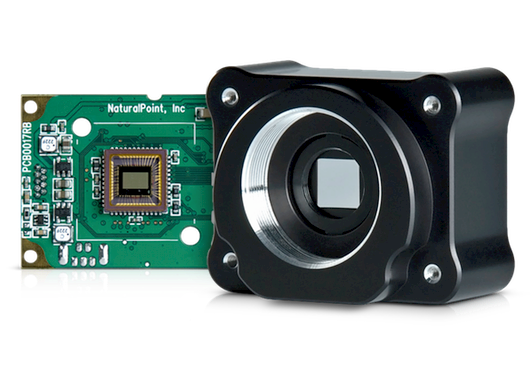 Cameras can be in sync to a variety of sources, such as a Genlock signal, DAQ pulse, or general purpose inputs and software commands. 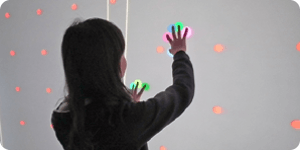 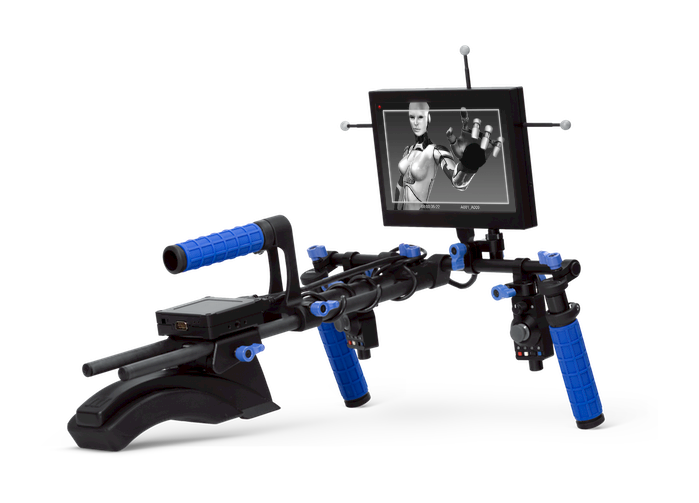 Highly accurate frame timing can also be achieved with SMTPE Time Code. 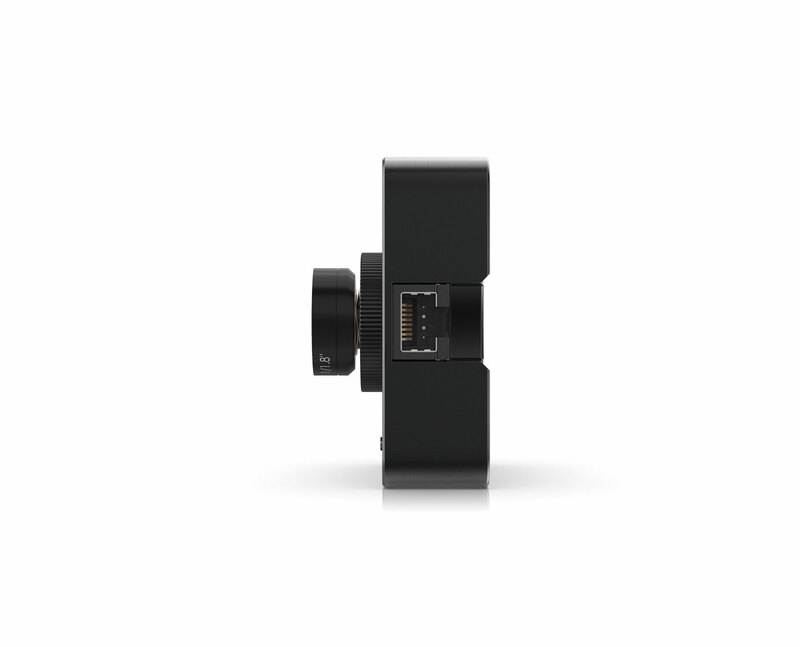 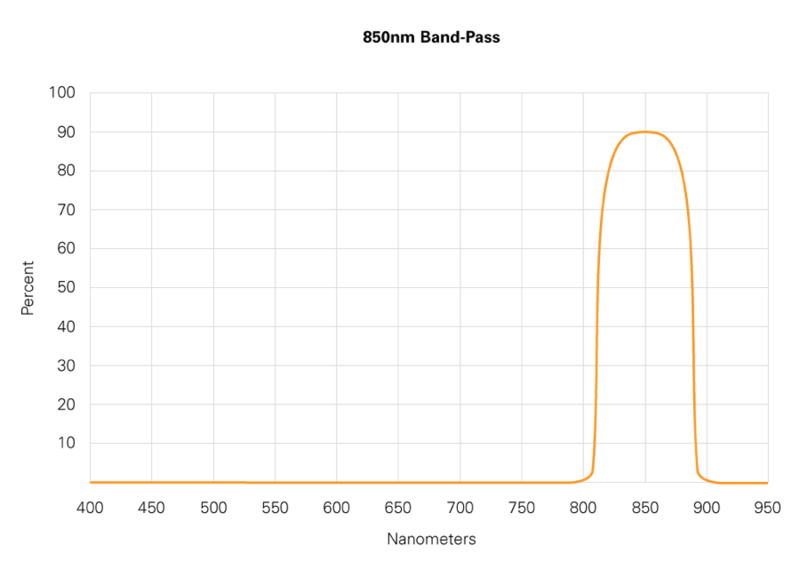 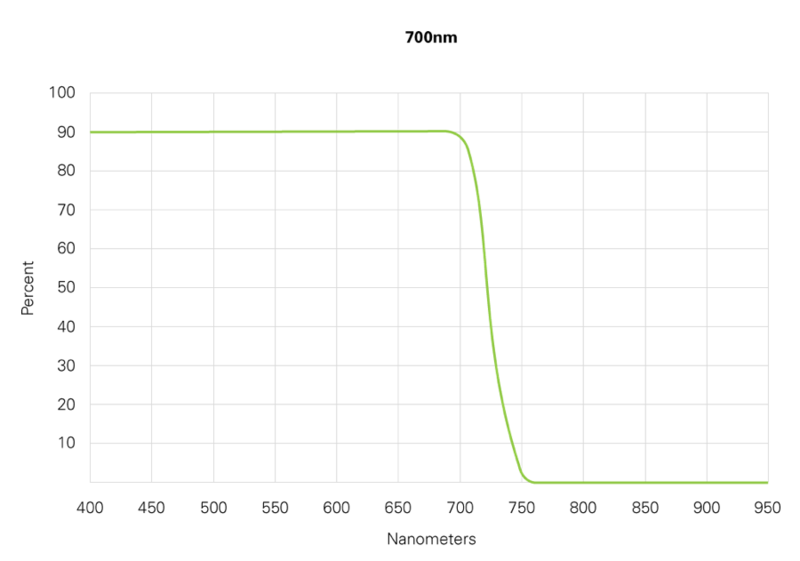 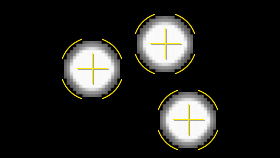 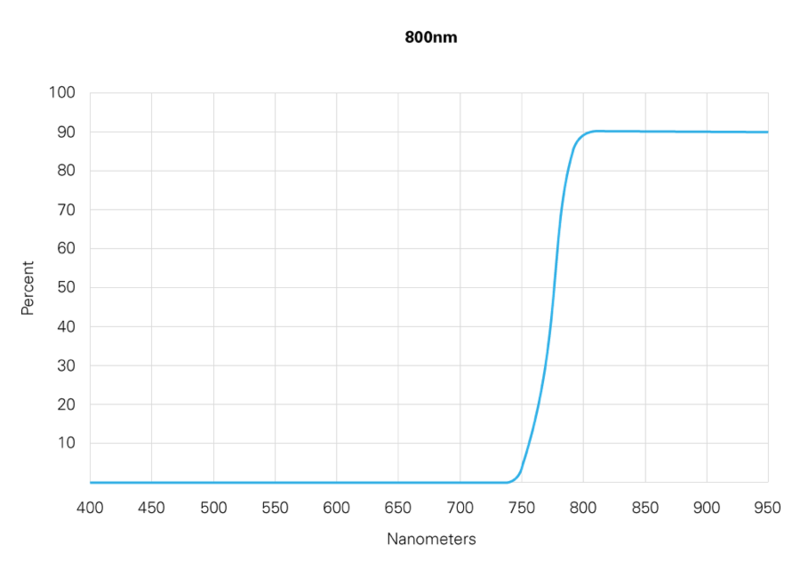 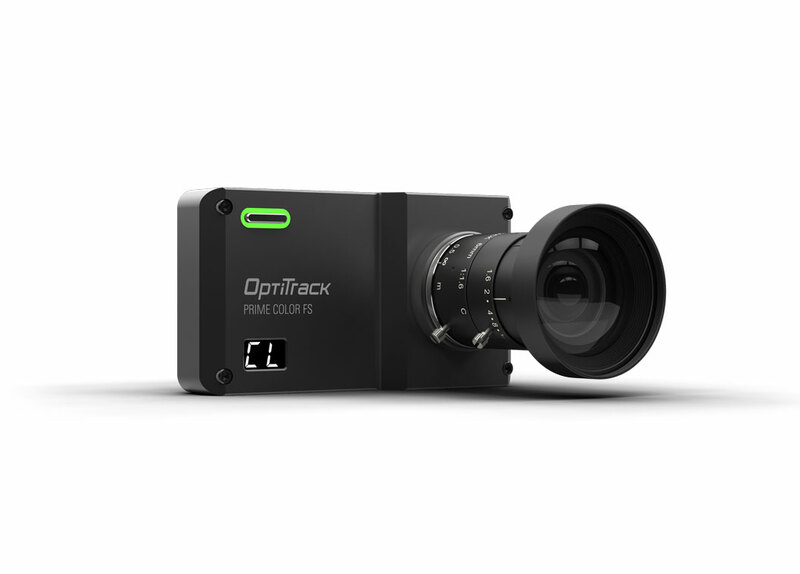 Synchronize your OptiTrack Slim 13E with an external illumination source via on-camera, opto-isolated microminiature circular connector. 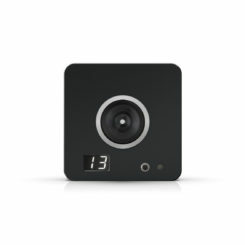 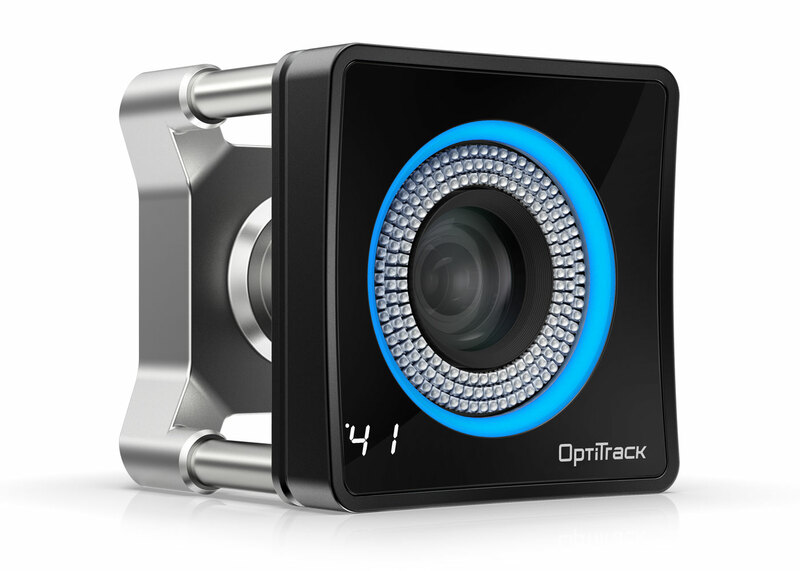 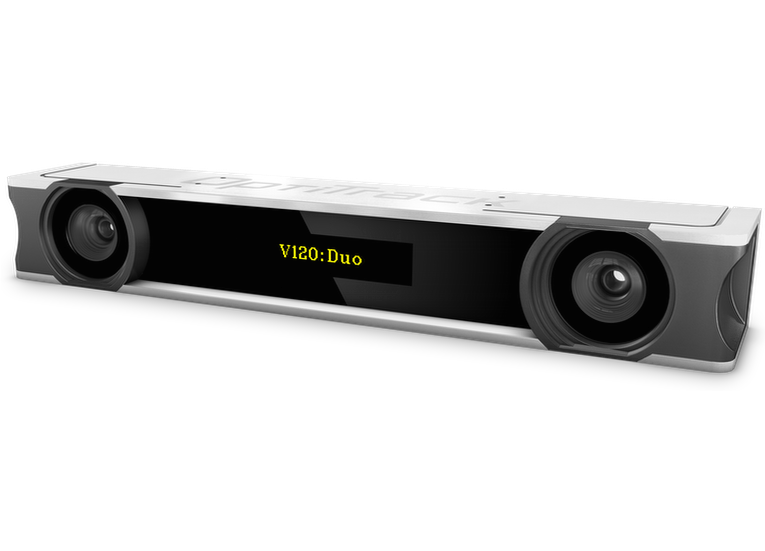 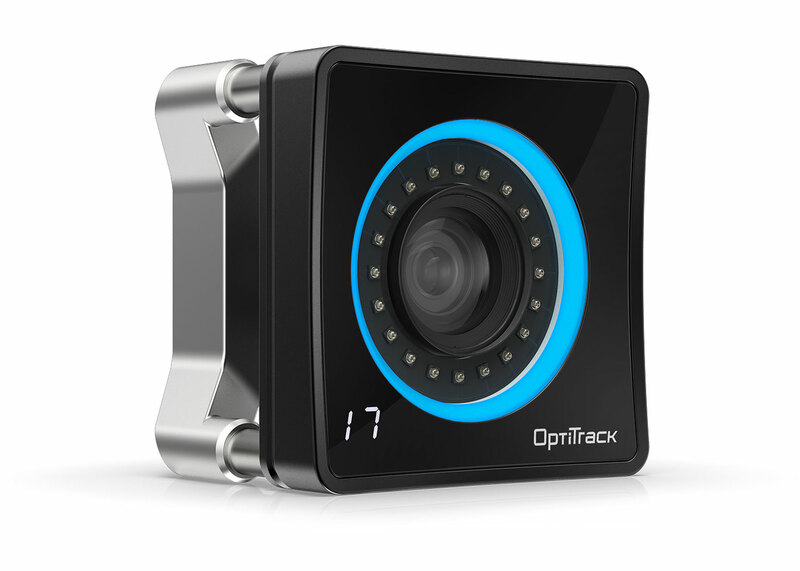 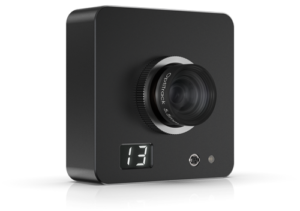 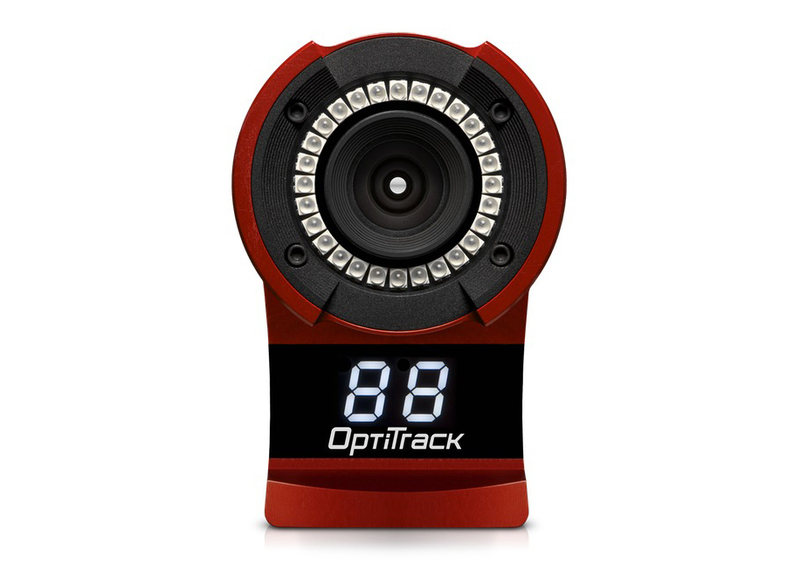 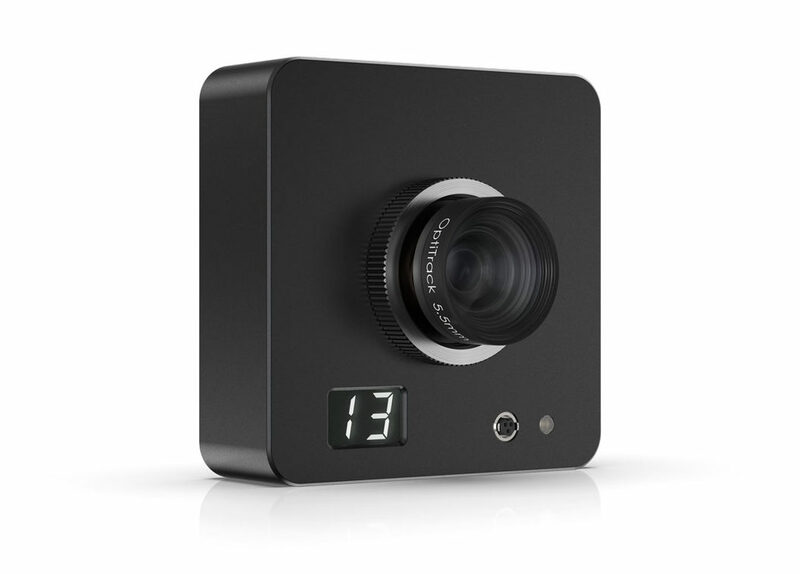 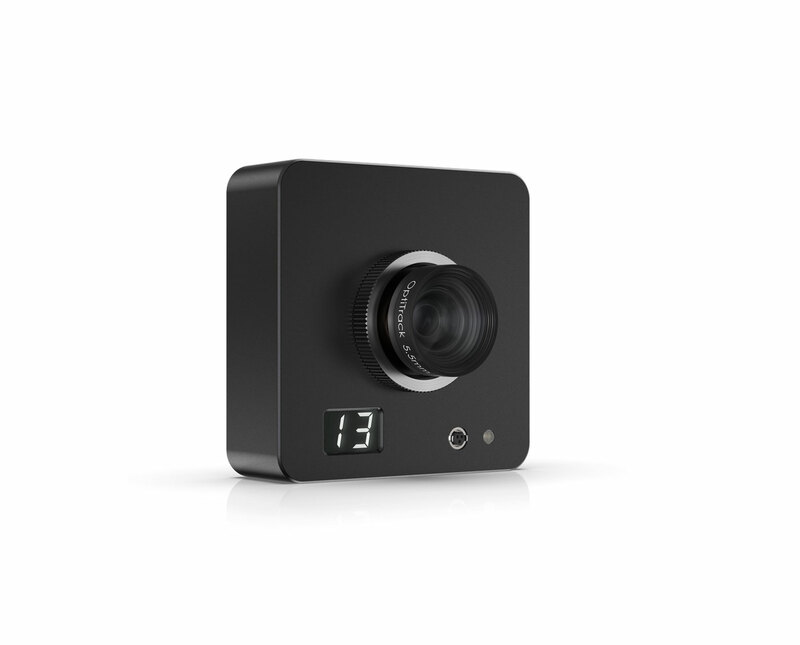 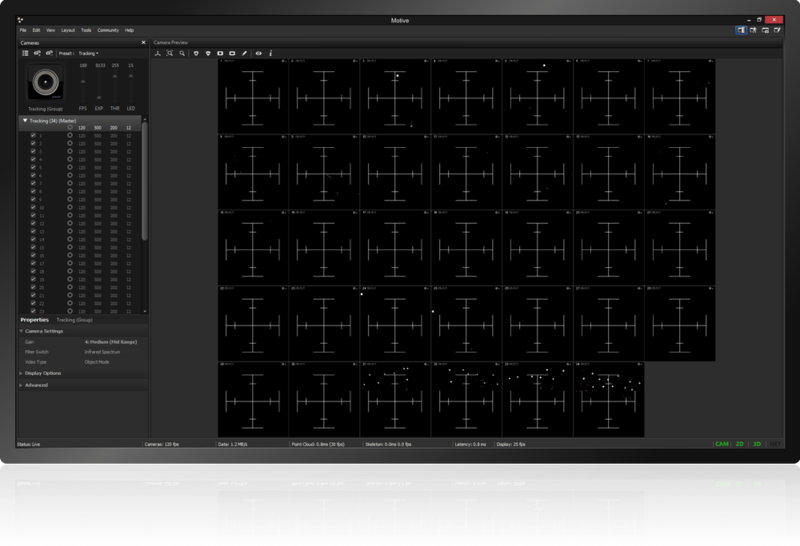 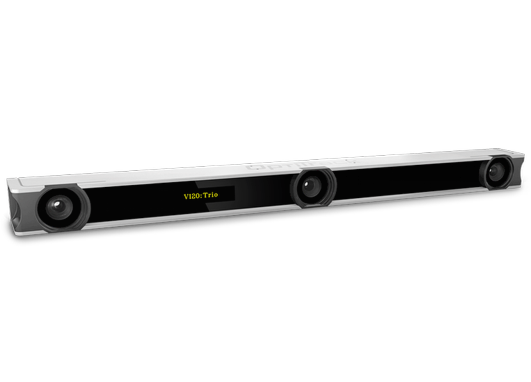 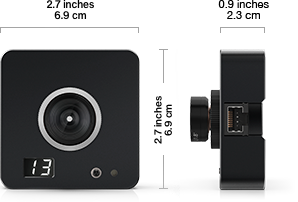 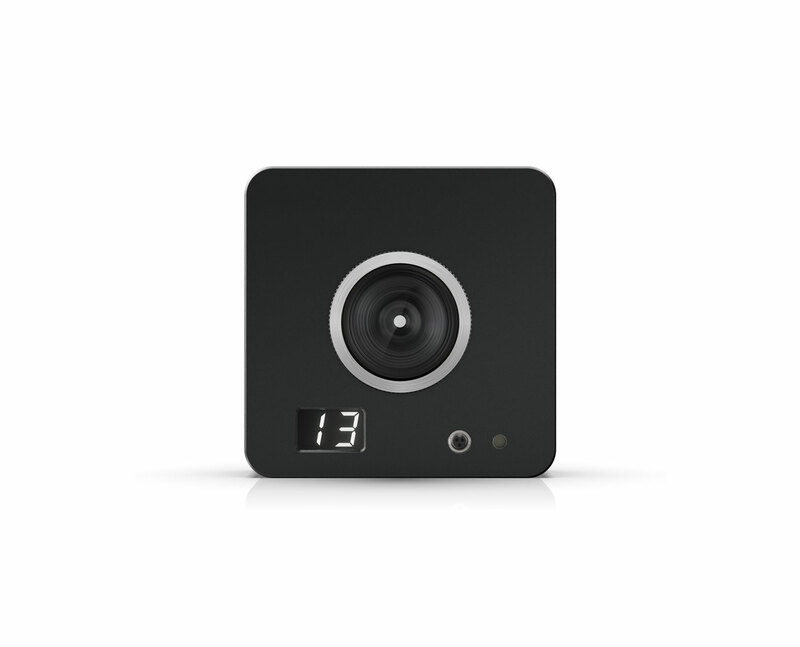 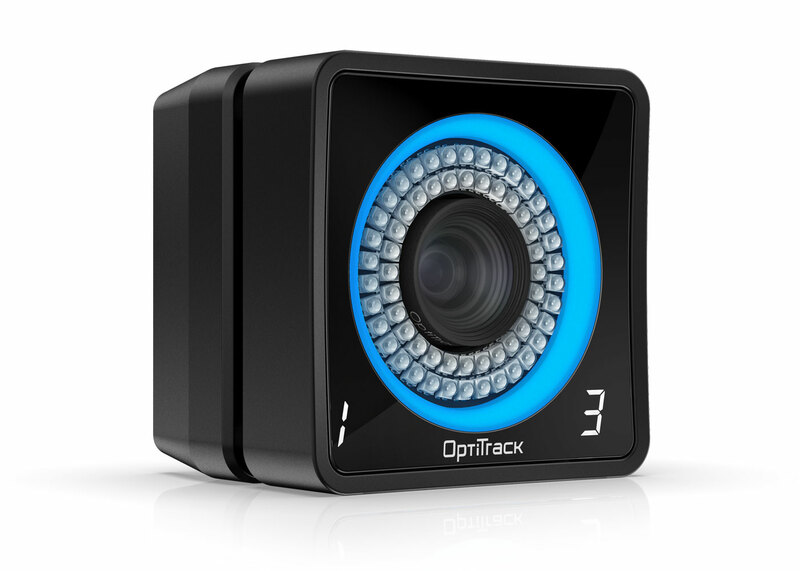 Incorporate OptiTrack Slim 13E cameras into OEM or computer vision applications via the free Camera SDK, a C/C++ interface for control of and access to raw camera frames, image processing modes, camera settings, 2D object data, and camera synchronization.